The city of Minsk in Belarus last weekend saw the European Skating Championship, where Romanian skater Julia Sauter came in 14th, scoring the best result obtained by an athlete from Romania in a competition of this kind. Until last weekend, the best Romanian result had belonged to Roxana Luca, who came 15th at the European Championships in 2015. Also worth noting is that Roxana Luca, today Harmann, is now a choreographer in Julia Sauter's team.  For her performance in Minsk, Radio Romania International has designated Julia Sauter Athlete of the Week. In Minsk, Sauter managed to obtain 54 points and 29 hundredths in the short programme, which brought her qualification for the free-style programme. She came 15th in the free-style contest and eventually 14th in the competition's final standings. Julia Sauter was born in Weingarten, Germany on June 18, 1997 and has joined Romanian club CSU Brasov. As a junior skater she competed for Germany. In the previous editions of the European Figure Skating Championship, Sauter went 35th in 2015, 27th, a year later and 25th in 2017. Last year she ranked 29th but she also came first in the Balkans Games held in Stara Zagora, Bulgaria. Julia Sauter's coach is Marius Negrea, a former athlete that represented Romania in two editions of the winter Olympics, in Albertville, in 1992 and Lillehammer in 1994.